At the age of fifty seven I was an active business woman and first time grandma. Having just celebrated my son’s wedding in Malta, his birth place, all in life was good and I was poised to launch into a positive, busy retirement with plans to further my counselling practice as well as consider volunteering overseas. . Yet suddenly I was just a body in a bed – for what would turn out to be months rather than days. Instead of my new plans taking off, a whole diagnostic process started, my body and my future at a standstill whilst samples were shipped all over the country, to help find out what was wrong with me. “Academically, your mother is not ill" one consultant told my daughter. Yet my body, capable it seemed only of confusion, anger, tears, a sense of bewilderment and complete loss, was not we. An automatic thought was to want to write, to journal, to get down on paper whatever the 'it' was that was wrong with me. This thought, however, had to remain a wish, a desperate urge as I discovered I was no longer able to write, read or hear, able instead only to cry and cry and cry, a relentless weeping that I was unable to stop for the next two years as I wondered how would it all end? I kept thinking that if I were a caterpillar I would have at least two options – and even then only if I managed to get past the caterpillar stage before being stomped on. At worst I would be a hairy moth, sprayed with insecticide in an effort to save whatever it is that moths destroy in their effort to live. Or, at best, I might emerge a butterfly that may be remarked, even perhaps admired for its appearance, even when it is lying dead on the windowsill. I think that I have come closer to being the butterfly, as the sad reality for most people who suffer from Encephalitis is that they look OK, despite what is going on in their mind or body. For many there are no visible signs that day to day life is a constant effort of planning, deploying strategies for managing, for coping with losing our purpose and our work, finding ourselves instead with days filled with trying to do the things that we once did in a couple of hours, even after a day’s work. It’s taken everything to get to a point of some acceptance of this new person who we do not know, and in acknowledging that Encephalitis is something that, once you have been affected, means you are never going to be the same again. For me, acceptance is understanding that the residual affects will not now kill me, but that I, the new me, will die with them. . 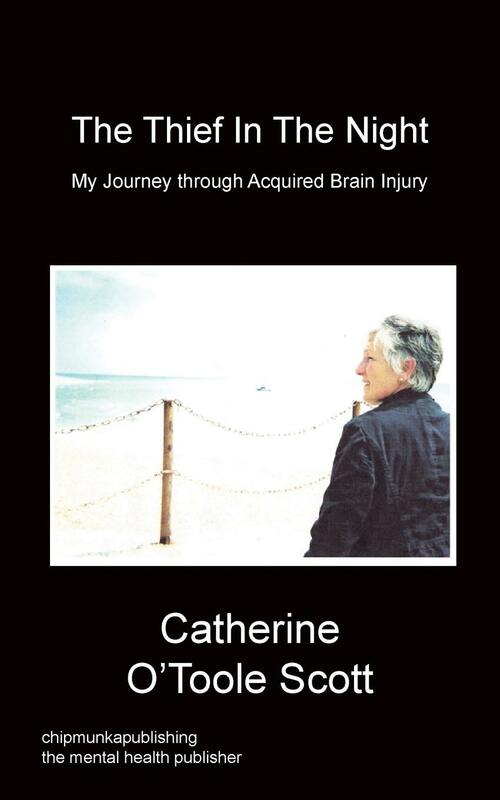 I first met Catherine when she was admitted into hospital with Encephalomyelitis. I saw her for several weeks when she was in the hospital wards, and then after she went home, I saw her periodically for several years when she attended clinic. Her illness was both life-threatening and life-changing. As a clinician, I am grateful to her for reminding me of the life-changing journey that patients with severe neurological illnesses must undertake, and the effects on them, physical, emotional and social, and on their friends and loved ones. Her earlier book, "The Thief in the Night" is a searingly honest and moving account of her illness, and how she came to terms with it and its aftermath. In the course of our work, we may see dozens of patients during a typical fifty or sixty hour week, and there is a great danger that we may lose the empathy, fail to retain the ability to identify and connect with the humanity of our patients, and the reason we took up this vocation in the first place. I am indebted to Catherine for helping me to retain all of this by her example, and by witnessing first-hand the courage with which she dealt with her illness. 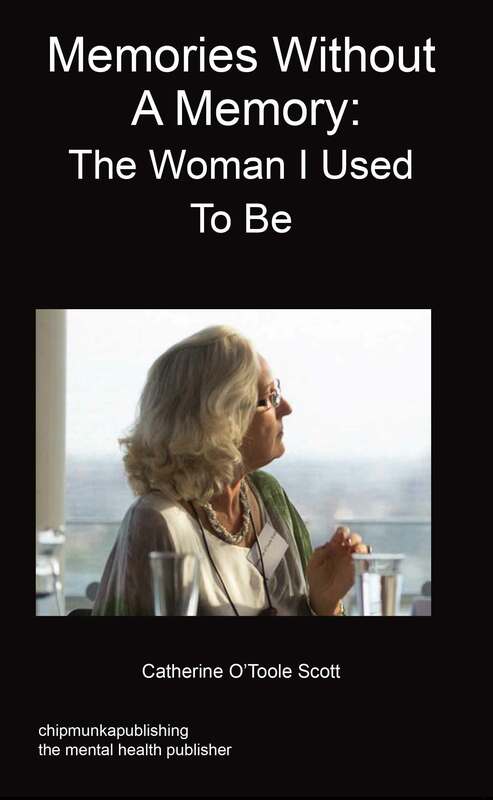 This anthology of her poetry describes her experience during the time of her illness, and the several years subsequently. As in her earlier prose work, there is an unblinking honesty in the words, as she describes her feelings, fears and hopes. The poems beautifully illustrate her accounts of her interactions with the people around her, in ways both touchingly funny and sad. I commend her for turning a personal tragedy into such a positive, creative work, and this collection of poetry will both entertain and move the reader, as well as providing an insightful window into the world of patients who have had Encephalitis.